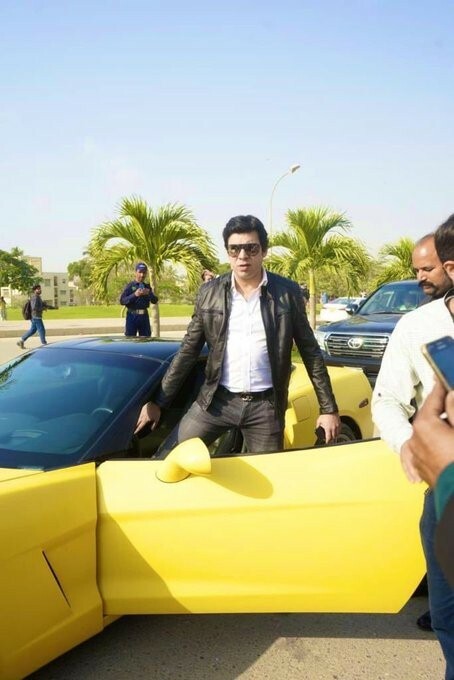 Pakistan Tehreek-e-Insaf’s Minister Faisal Vawda has once again become a target of immense trolling after he turned up casually at an event on his yellow sports car. 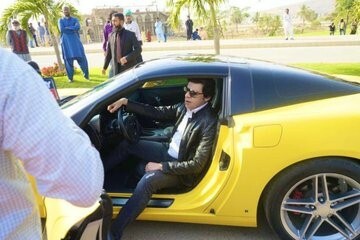 It was first difficult to ascertain as to where the minister was headed on the shiny, luxurious car. 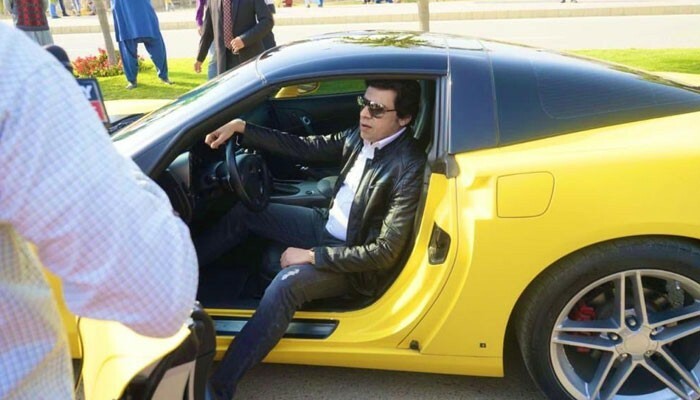 While some joked the Minister of Water Resources was on a film’s shooting, others opined it was a formal event that he attended.